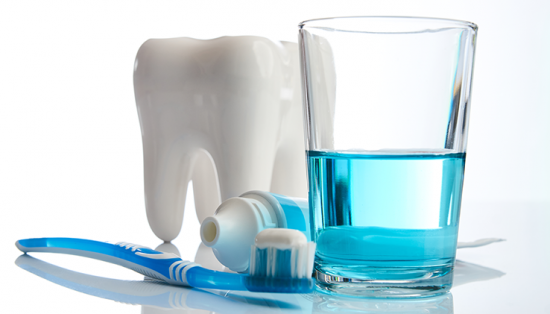 Add mouthwash to you daily hygiene routine and see a spectacular difference! The mouthwash will keep your mouth feel fresh, and help clean hard to reach places where the toothbrush or dental floss can’t reach. A fresh breath will give you confidence before an important business meeting or a date. Enjoy a minty breath! Modern dental fillings – and your tooth looks like new! Anesthesia – dental treatments without pain! Get rid of hypersensitivity and do what you like!